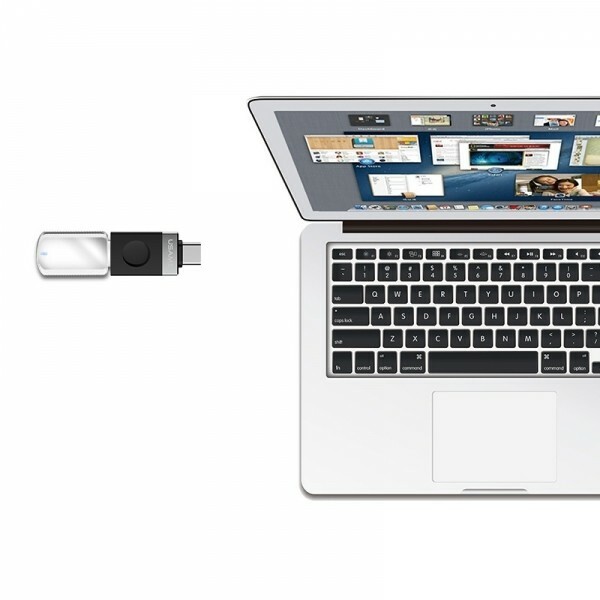 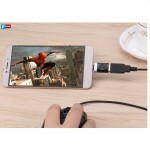 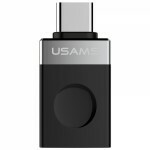 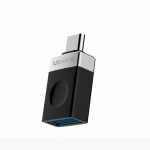 The USAMS USB Type-C to USB 3.1 OTG Converter Adapter for Macbook Nexus Huawei Xiaomi LeTV converts the USB type-C connector on portable devices into a universal USB 3.1 one. 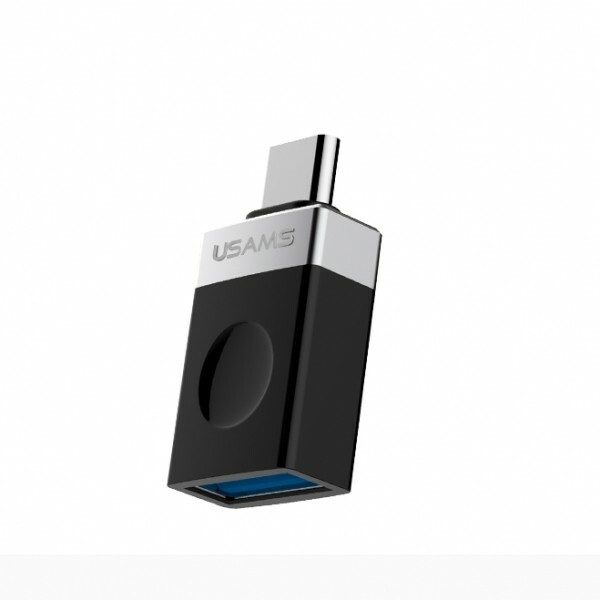 With such a smart tool, you can now turn your smartphone or tablet into an external storage device, or to connect flash drive or other USB-enabled devices to it. Designed to be as small as possible, it still offers full functionality and stable performance. 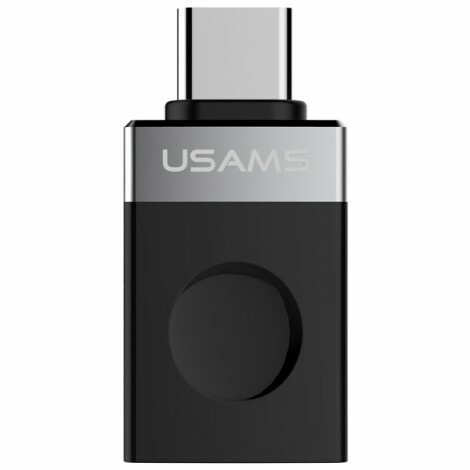 And it has been fully tested so you can rest assured to rely on it. 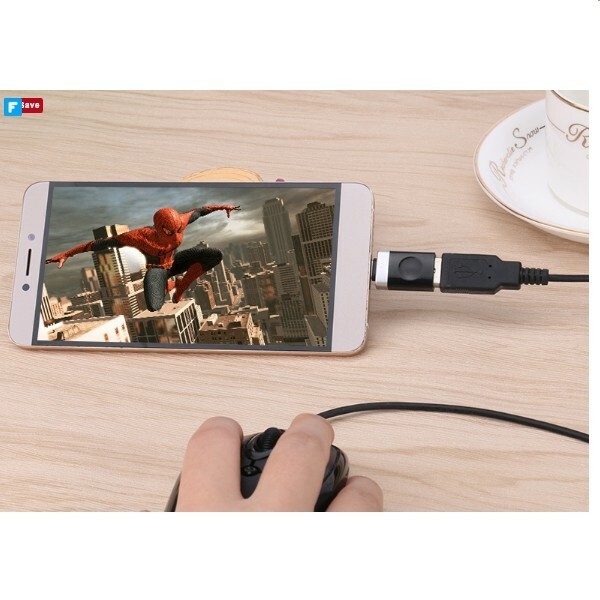 OTG function, can be directly connected to the flash disk, keyboard, game controller, etc.